Parallax Scrolling, media-rich Landing Page for the ‘House of Crunch’ campaign featuring Tiffany Break celebrities. Let’s laugh, let’s play, 24/7 every day. 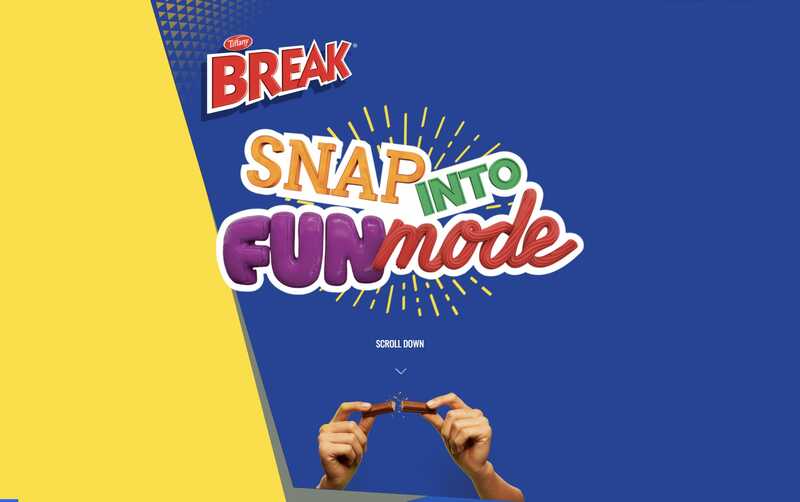 Let’s Snap into Fun Mode.